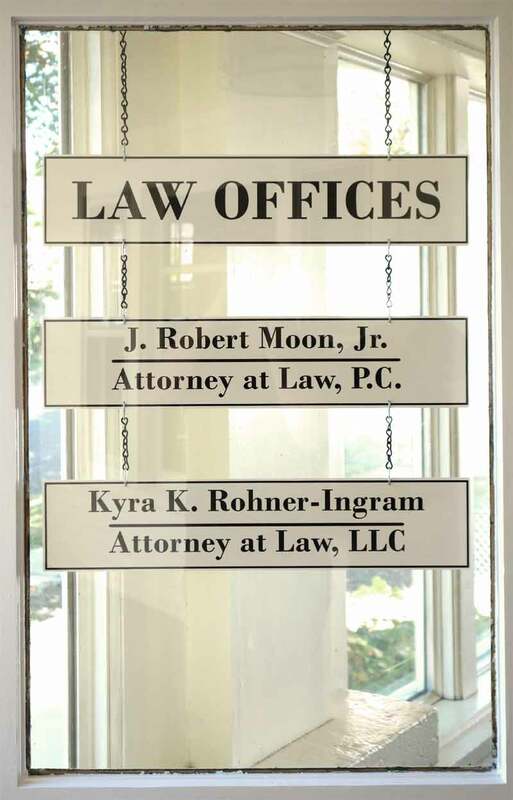 ABOUT - J. ROBERT MOON, JR.
"My goal is to provide legal advice and representation to those in need of my services at a fair price. My satisfaction comes from knowing that I have served my clients to the best of my ability in attempting to resolve their legal problems and questions. I try not to take myself too seriously, but I do take seriously the responsibilities I owe my clients, the judicial system, and my community. "